BERNARDINO ROOFING CONTRACTOR IS THE PREMIER RESIDENTIAL AND COMMERCIAL ROOFING CONTRACTOR IN SACRAMENTO, CA. Welcome to Bernardino Roofing - the premier roofing service in Sacramento. We provide quality roofing and home repair services in and around the Sacramento, CA area. Are you in need of a professional roofing contractor and experienced home repair company? Bernardino Roofing provides excellent residential and commercial services for all of Sacramento, California. When you are in need of a roof repair or replacement, trust in Sacramento's best roofing company, Bernardino Roofing Contractor. We have an exceptional history and reputation of quality services. Call Bernardino Roofing today to schedule your free inspection and estimate. Our comprehensive list of services is available to all residential and commercial property owners in and around the Sacramento area including Citrus Heights, Arden Arcade, Rancho Cordova, North Highlands, Rosemont, Rio Linda, Carmichael, Fair Oaks, Riverview, Folsom, Antelope, Orangevale and many more. Contact Bernardino Roofing to schedule your free roof inspection today. 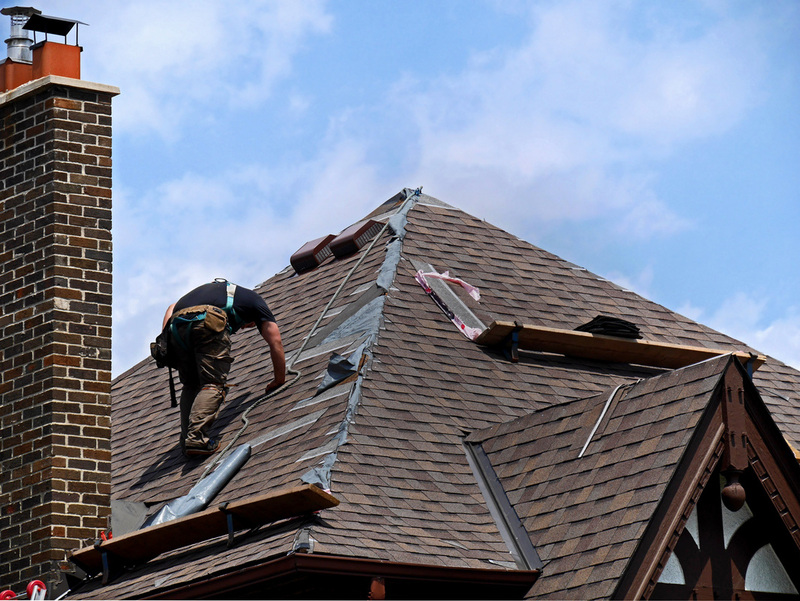 Bernardino Roofing is an experienced Roofing Contractor in and around Sacramento, California. Experience is important when choosing who will repair or replace your roof. Bernardino Roofing Contractor has years of experience providing exceptional service to the Sacramento, CA area. ​Making the choice has never been easier. 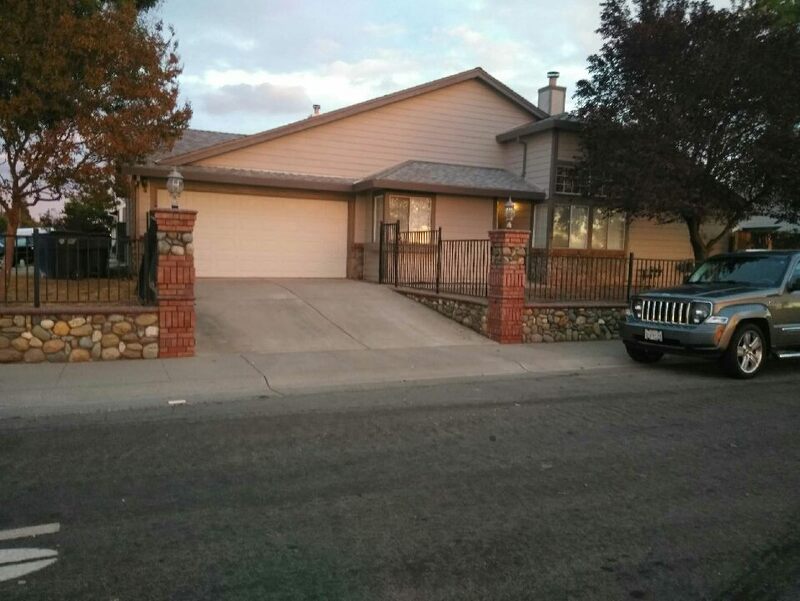 With our reputation of excellent workmanship and quality customer service, you can be sure that Bernardino Roofing Contractor is the best roofing company in all of Sacramento. We are committed to seeing that every job we do, whether it is roof related or one of our home repair services, is done with the industry's best techniques and quality materials. Every job is done with precision and care. From the moment you call our friendly staff for your free estimate to when we clean up after a finished job, you can expect nothing less than 100% customer service and satisfaction. Our business thrives off referrals and satisfied customers and we hope to be given the opportunity to earn your trust just the same. Bernardino Roofing Contractor is a locally owned roofing company that is licensed and insured in the state of California. Our roofing technicians are highly trained with years of experience with residential and commercial roofing systems of all styles. 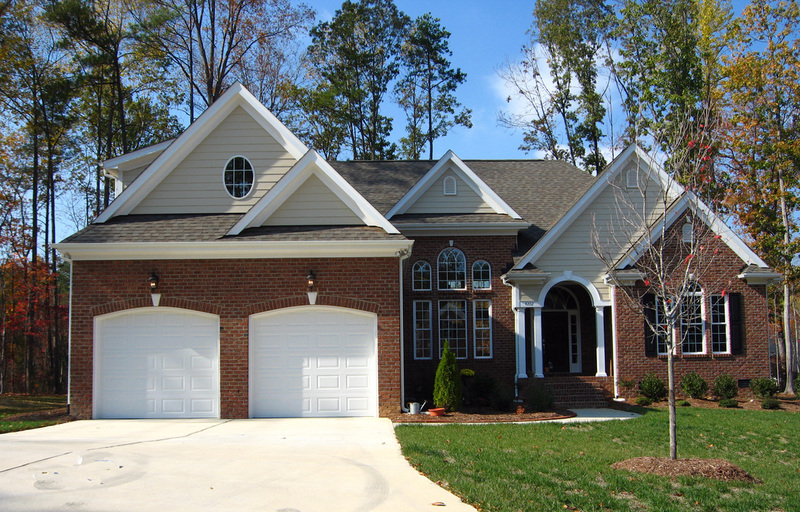 We have a team of professional and trustworthy members at Bernardino Roofing Contractor. We stand by our standard of quality and work performance, that is our guarantee. Bernardino Roofing Contractor is privileged to be a part the Sacramento, CA community. Being a local roofing company goes beyond fixing roofs. It means that we have the opportunity to give back to the community and residents of Sacramento. Thanks again for visiting Bernardino Roofing Contractor! When your roof is in need of a repair, we know how urgent it is to find a trusted, reliable and professional roofing expert to fix the problem. Our team here at Bernardino Roofing Contractor services all of Sacramento and surrounding areas with quality and affordable roofing, repairs, maintenance and replacements. We ask that you read on to see why most people in the Sacramento area are choosing Bernardino Roofing Contractor for their roof repair and replacement needs. If you are looking for quality roofing services you have come to the right place. We strive for customer satisfaction and it shows in our quality work. We want our customers to know that we do the best work when it comes to roofing repair and maintenance and when something goes wrong, they know just who to call. We are reliable and get the job done the right way and in a timely manner. Most of the business we get is from recommendations from our happy customers - so our finishing product/result is very important to us. Locally Owned & Operated Company: Our company is based in Sacramento and has been providing the entire Sacramento area with quality roof repair service for years. Top Repairmen: Our qualified installers are the very best. 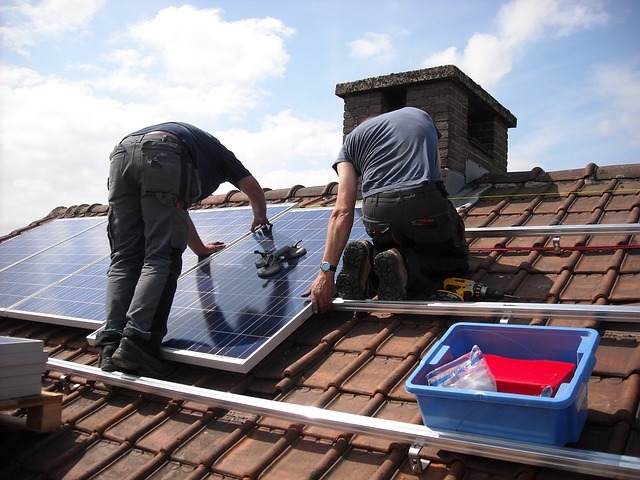 We follow all manufacturing guidelines for installation to be able to provide warranty on the roofs we install. We don't cut corners. Quality roofing that takes a little longer is always better than cutting corners. Top Of The Line Materials: We want our customers to know what products we have and what is available to be used on their roof. We want to find the best fit for your needs. We have an extensive list of products that ranges from GAF or Owens Corning to Tamco and Duro-Last, etc. Please take some time to look what products we have to offer. Affordable: We work with our customers and their budgets. We won’t keep you in the dark or add on extra fees and supplies in the end. Everything discussed up front and any changes are approved ahead of time. Professionals at Insurance Claims: We have certified public adjusters to walk you through any homeowners or business insurance questions you may have. Let us work with your adjuster to find an agreement that works for everyone. Materials: We have a multitude of products that can be utilized to build a long-lasting roof. You can take a much more extensive look at our products by viewing our Residential and Commercial services web pages. There you can analyze the advantages and disadvantages to every product! Quality: Our customer service record, quality craftsmanship, and extensive product list are all factors that make Bernardino Roofing Contractor the leading roof repair company in all of Sacramento and the surrounding areas. ​Reputation: Having a trusted, reliable roofing company to repair and/or replace your roof is essential. We are on time, clean up our work areas and provide quality roofing services to our customers. We work efficiently without cutting corners. No hidden fees or charges. Referral Program:​ Tell your friends and family about your positive experience with Bernardino Roofing Contractor and when we do work for them you get rewarded with credit towards your next repair, maintenance or replacement. 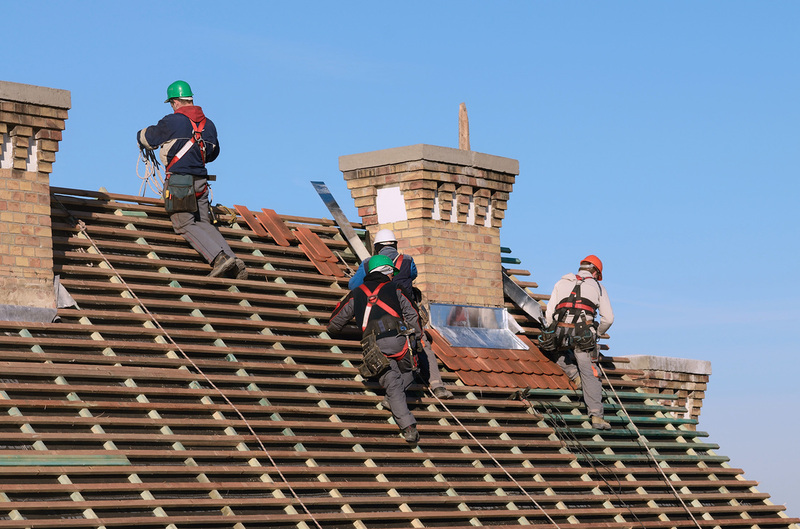 Here at Bernardino Roofing Contractor, we've been providing the area with excellent roof services for years, have an experienced crew and produce quality work. In addition to our residential roof services we provide services for commercial properties. From leaks to repairs to complete replacements, we can help you with any related concern. Rest easier knowing Bernardino Roofing Contractor is here to help. Over time, every roof experiences leaks, repairs, or needs to be replaced. It doesn't matter if it is a tile, tar, standard or asphalt roof. No matter what kind of roof you have we can help you because we have one of the best crews in all of Sacramento when it comes to servicing roofs. We incorporate new ideas and products as they hit the market, ensuring that we offer the best quality and most up to date options for our customers. Call Bernardino Roofing Contractor any time with questions or to get an inspection or a estimate. The free quote allows you to get a instant free estimate. Enter your information there. We are looking forward to helping you with your roofing needs! My parents live in the Sacramento area and when I was there for a visit they showed me a few bad spots in the roof. I told them to call a few roofing companies and get an estimate before I had to leave the day. My father called these guys and they were over right away, the guy that gave the estimate was very professional and understood the concerns I had since I was heading back East to my home. My parents are very pleased and could not thank you guys enough. Thanks for everything." I was renovating a home to "flip". I needed some touch work up for my roof. I called Bernardino Roofing and they responded to me in a timely manner. My roofing guy did an analysis of my roof. He pointed out a few things that the other roofing companies missed. I was unhappy because that was more money out of my pockets but at the same I was pleased to have him point out the importance of these findings. His bid came at a very reasonable price. So I hired them. Their service was great and I loved the quality of the work. I would definitely recommend them for another job in the future. Bernardino Roofing Contractor does not only service Sacramento, CA. We offer roofing services to many other cities as well. Here is a list of some of those cities. If we missed your city please give us a call. We more than likely service your city as well. Bernardino Roofing Is Proud To Announce We Now Offer Financing Through YGRENE!